Aaron Lewis, born April 13, 1972 in Rutland, Vermont, USA, is the lead vocalist of the hard rock/post-grunge group Staind. Lewis grew up, largely, in Longmeadow, Massachusetts. 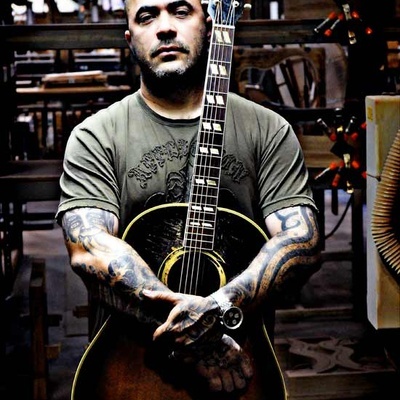 Aaron Lewis was, before Staind, in an acoustic band known as JCAT Lewis is renowned for his songwriting skills and has been nominated for 3 Grammys. His hobbies include fishing, golf and riding his mini dirt bike. He has worked in landscaping, cleaned hotel rooms, and played solo acoustic sets in bars around Atlanta.